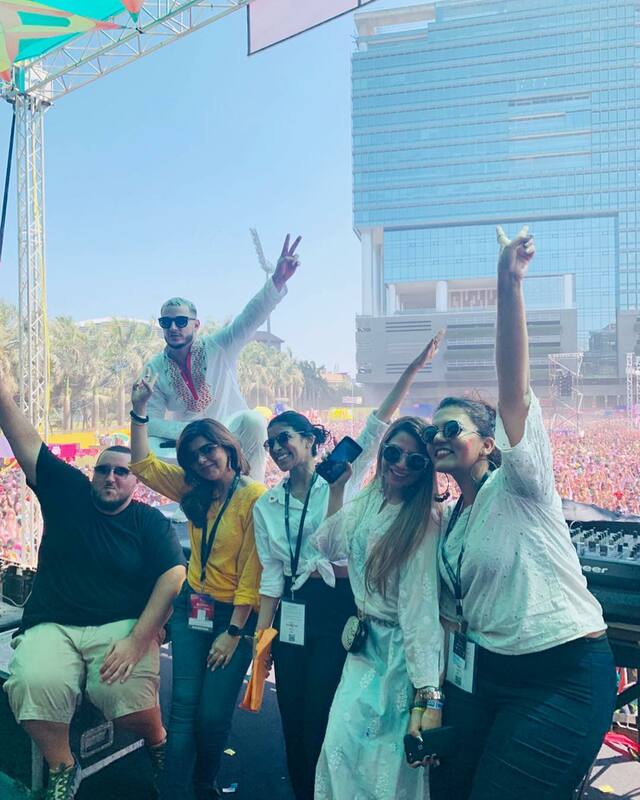 International artist Dj Snake’s India tour kickstarted on 21st March 2019 at Sunburn Holi 2019. The event was attended by actress Jacqueline Fernandez who was seen grooving on the music. Thousands of people were gathered and celebrated Holi with their favorite DJ. After performing in Mumbai and Bengaluru, he will now be performing at prominent venues in Hyderabad and New Delhi. Tanaaz Bhatia of Bottomline Media is working with DJ Snake and his team for India. Bottomline Media is a marketing, branding agency that forays into various aspects in the entertainment genre. Movie and Brand placement, digital influencers for brand campaigns, appearances and much more. Their recent association with Virgin EMI UK for international artists brand collaboration and marketing strategy, saw them working with artists such as Axwell Ingrosso, Alesso, The Vamps, HRVY to name a few. And now Bottomline Media Pvt Ltd is collaborating with DJ snake for brand associations, marketing strategy, and collaborations in the Indian market for this tour. 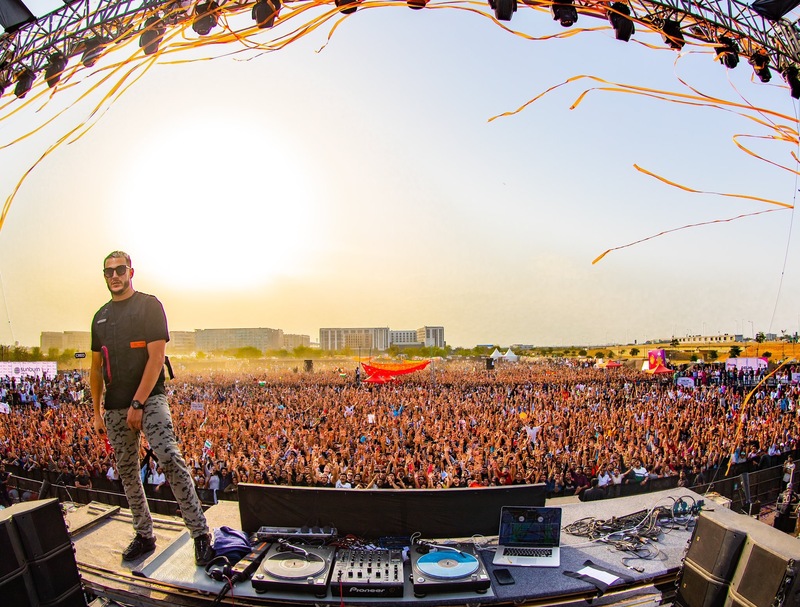 From what we can tell so far and from this picture it has been a tremendous success and fans can look forward to other concerts and very interesting collaborations in India for DJ Snake. Stay tuned! 15 queries in 0.931 seconds.